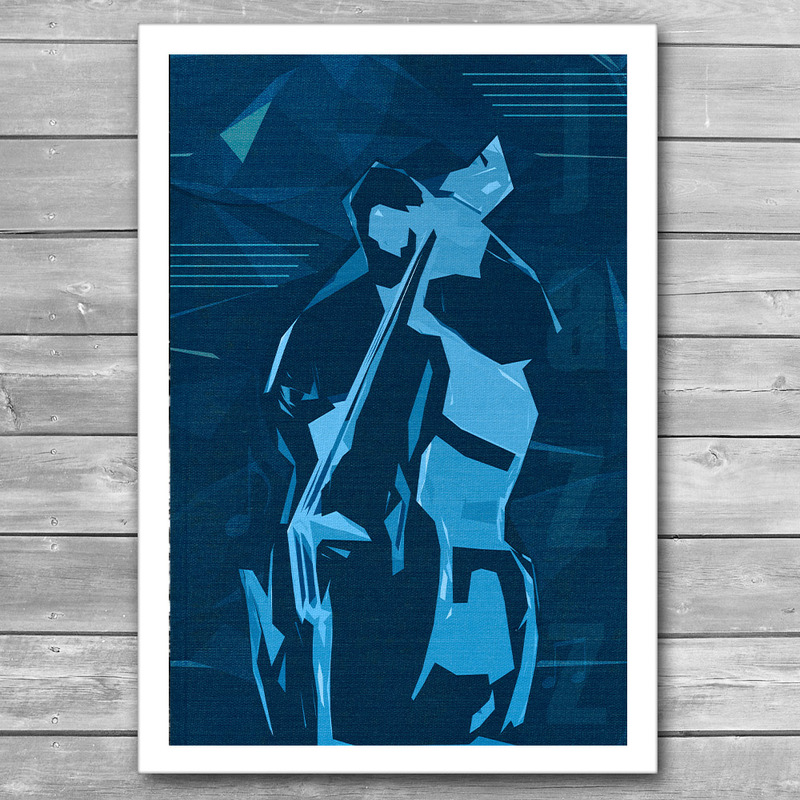 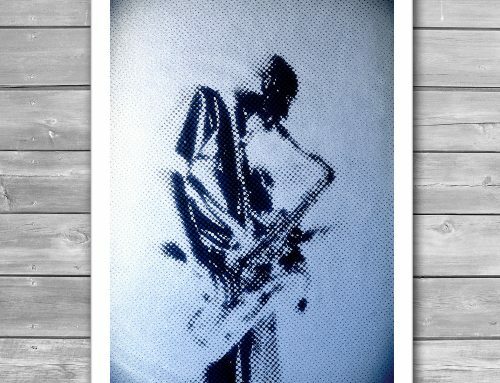 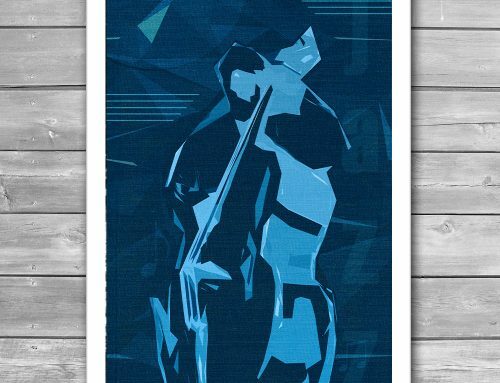 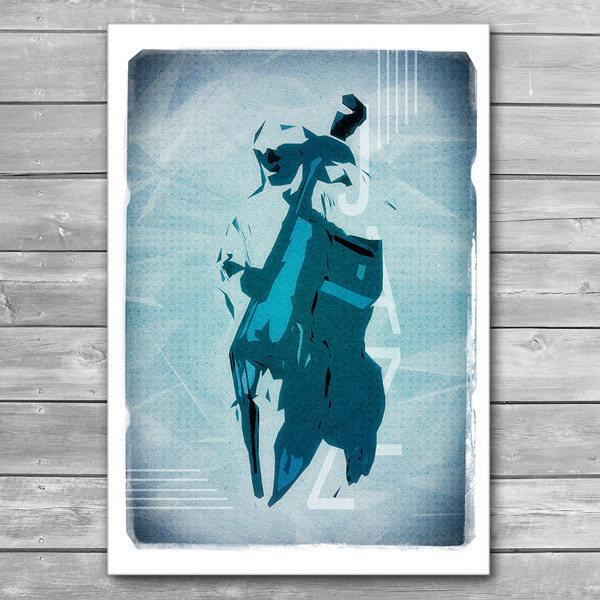 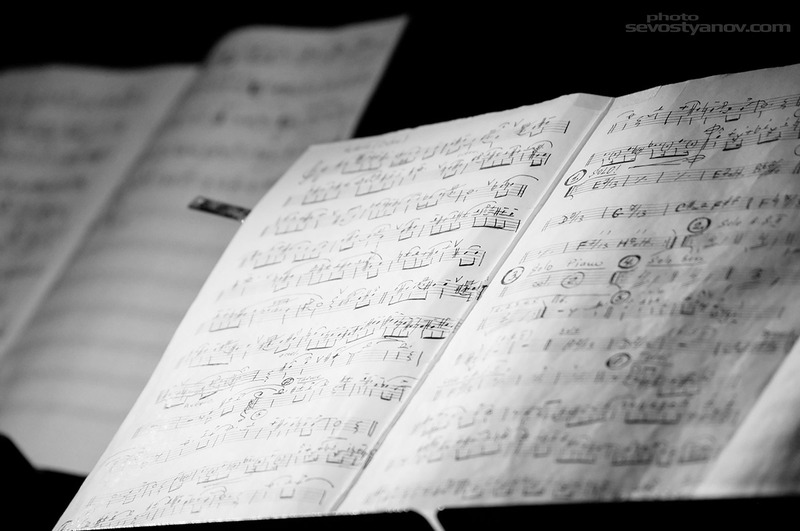 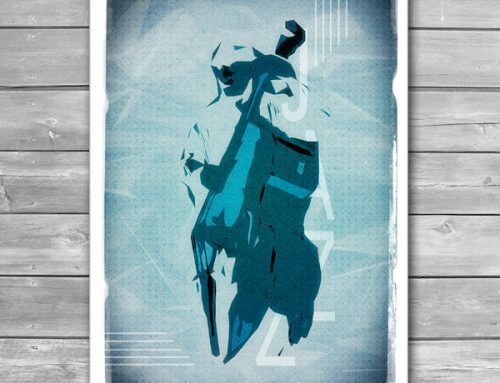 From “Jazz Posters” photo prints collection. 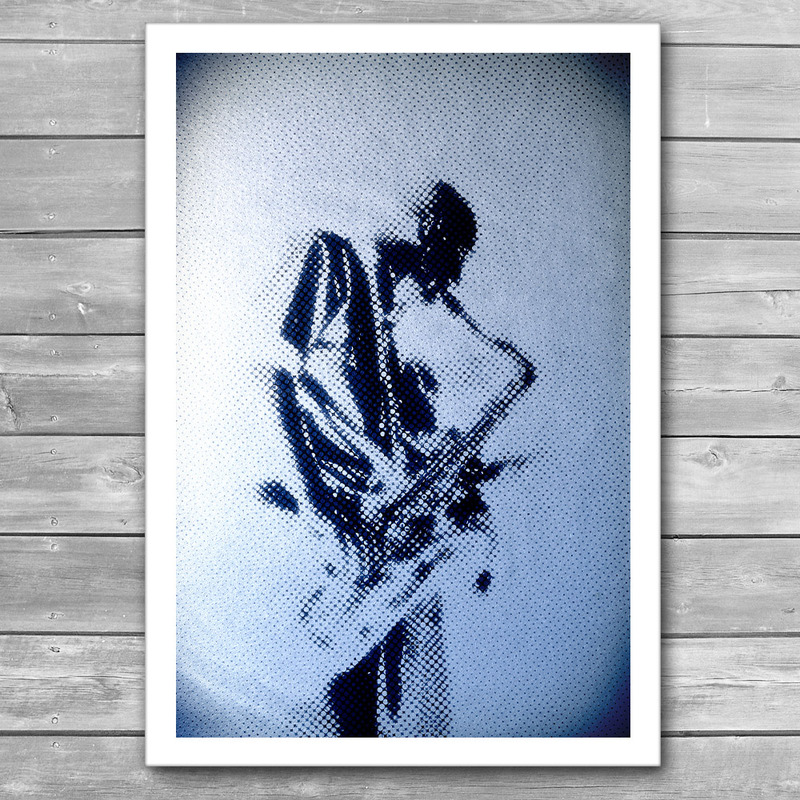 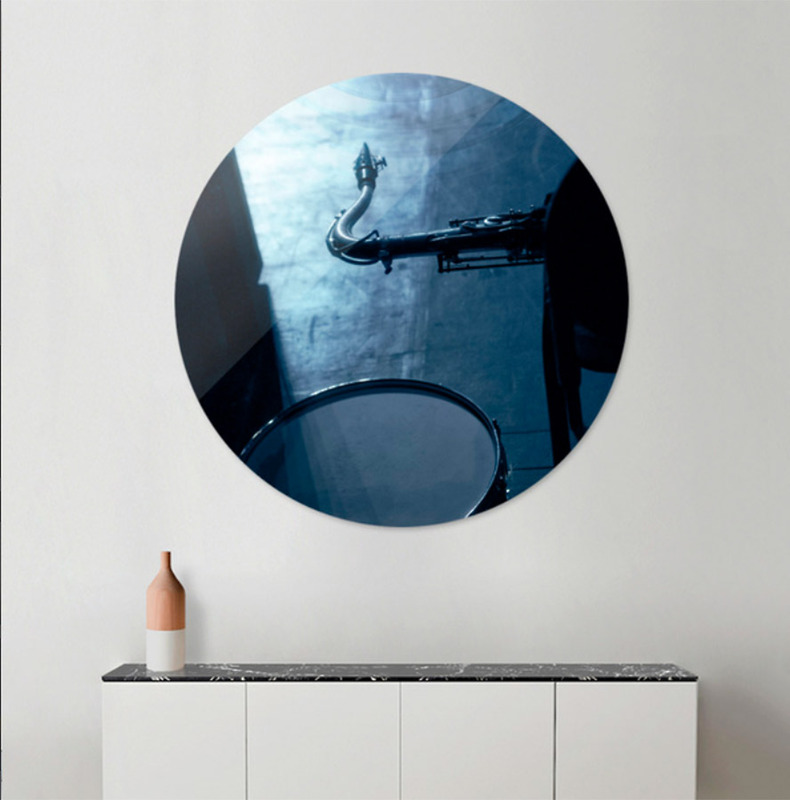 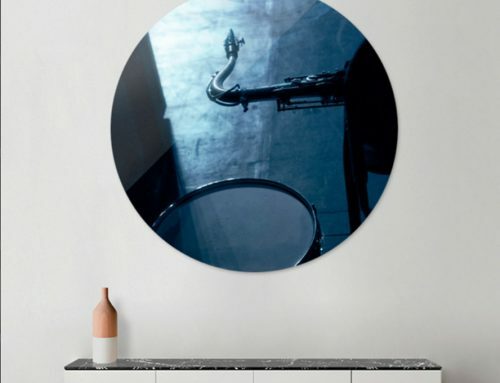 Music, Jazz Art and Photo Posters on Demand. 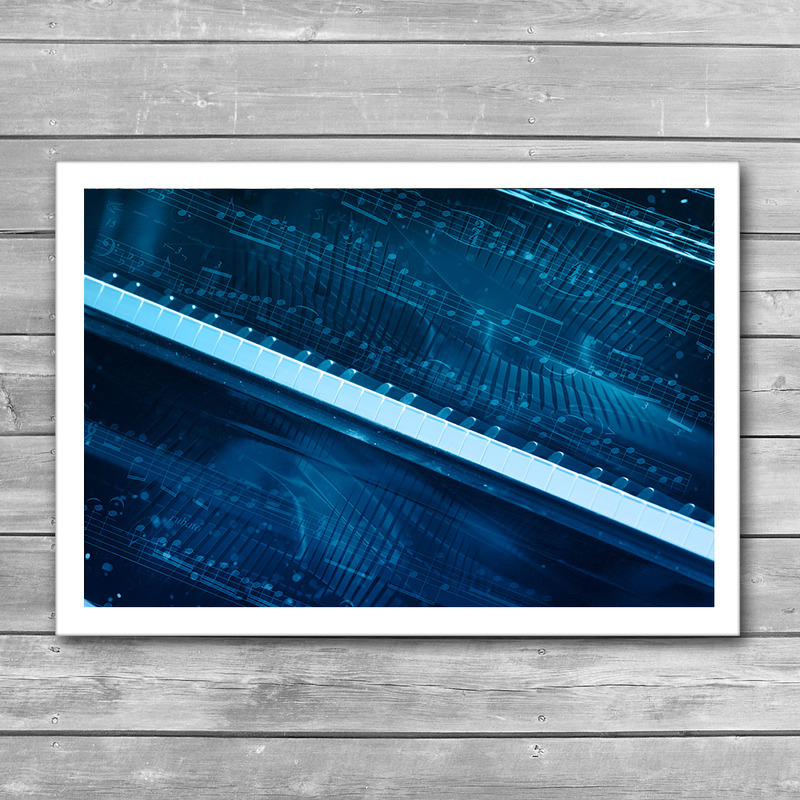 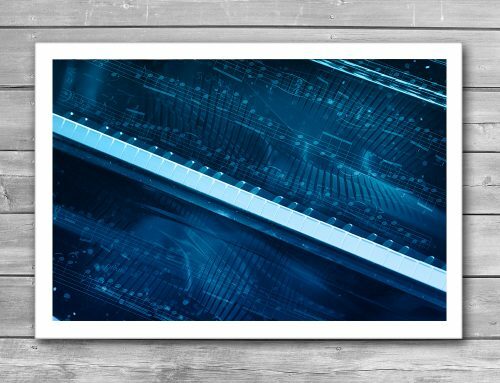 40×28 inches with 2″ border for framing.